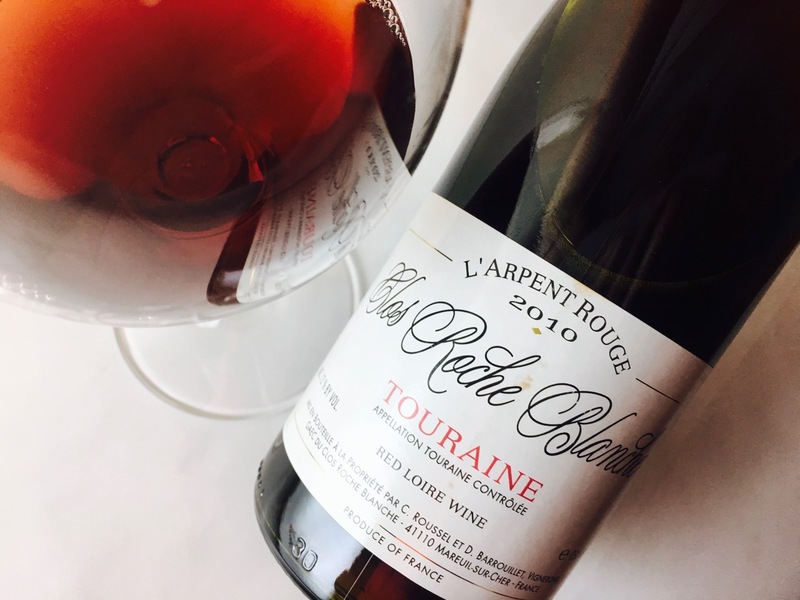 Guy Mardon’s Les Toits Rouges is a splashy, juicy wine that still manages seriousness. 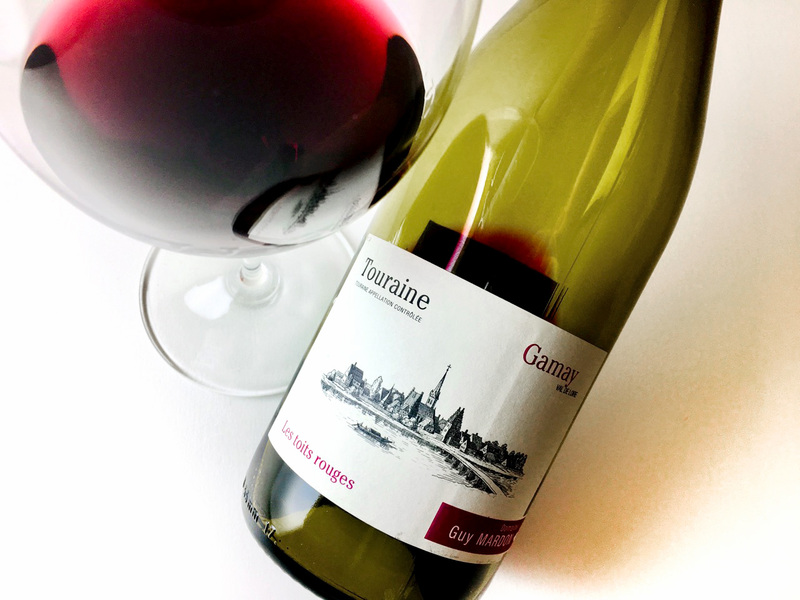 It’s 100 percent Gamay, delivering black-fruited aromatics top-noted with green herbs. 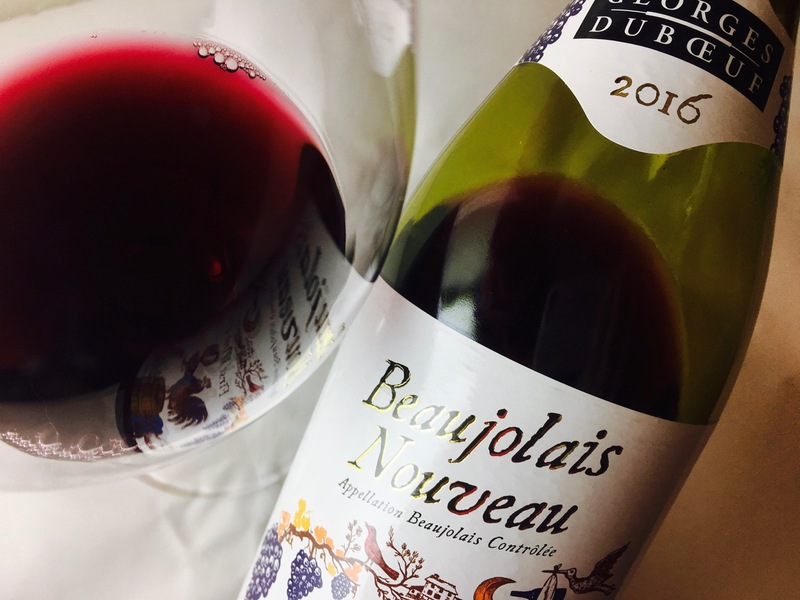 The palate has a direct, fruity core of black currant buttressed by Gamay’s often-overlooked tannic structure. The finish is mentholated but not medicinal, with a crack of pepper. Food-loving.